Even though they're keeping things quiet about the baby, fans were looking forward to Harry and Meghan taking the iconic picture, where the happy couple stands outside the hospital with their newborn baby. 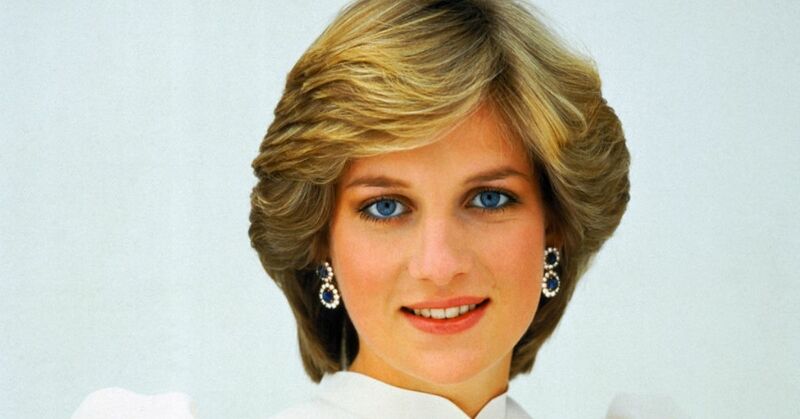 Prince William and Kate Middleton did it with all three of their children, following in the footsteps of Williamm's parents Princess Diana and Prince Charles. However, an announcement from Harry and Meghan makes it look as though we won't be getting that picture at all. The palace released a statement on behalf of the couple, saying they'll be celebrating the birth of their baby privately before sharing it with the public. 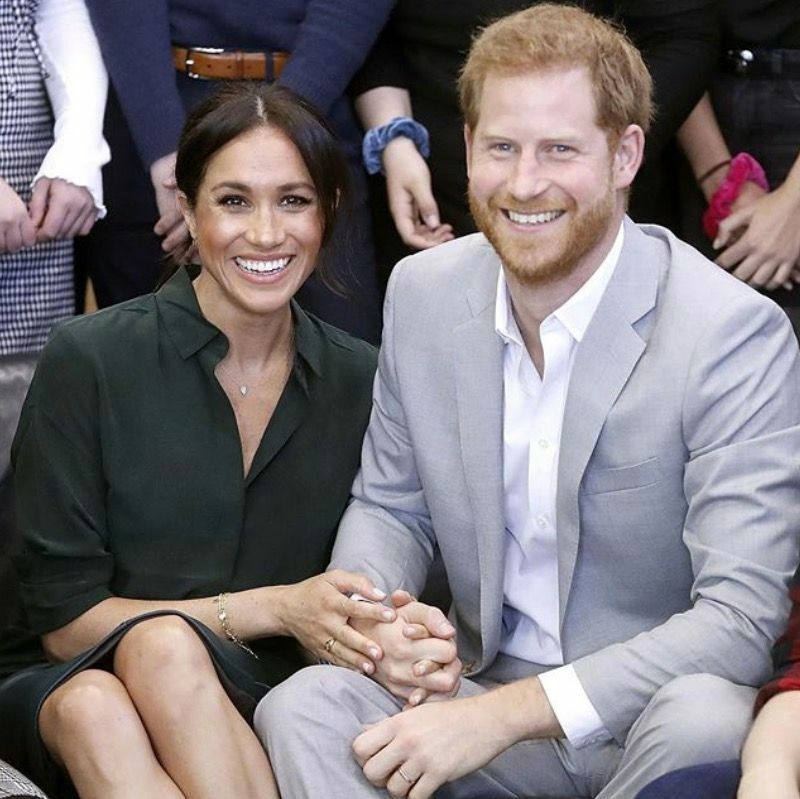 The Duke and Duchess of Sussex are very grateful for the goodwill they have received from people throughout the United Kingdom and world as they prepare to welcome their baby. Their Royal Highnesses have taken a personal decision to keep plans around the arrival of their baby private. 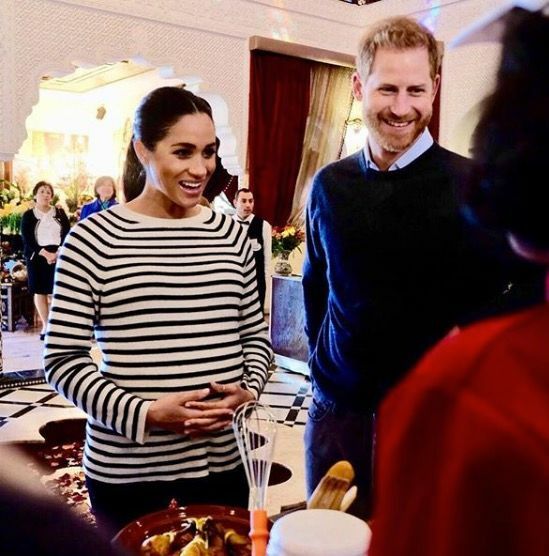 The Duke and Duchess look forward to sharing the exciting news with everyone once they have had an opportunity to celebrate privately as a new family. 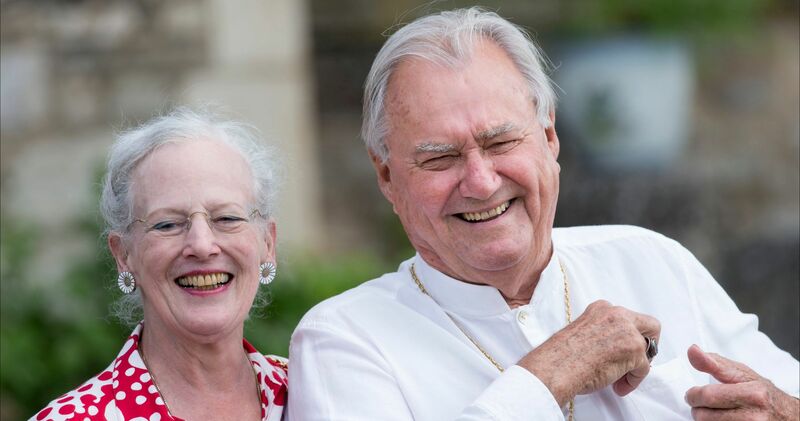 It's a pretty shocking statement from the couple, especially considering the long-standing history of a royal baby's birth being a highly-publicized event. 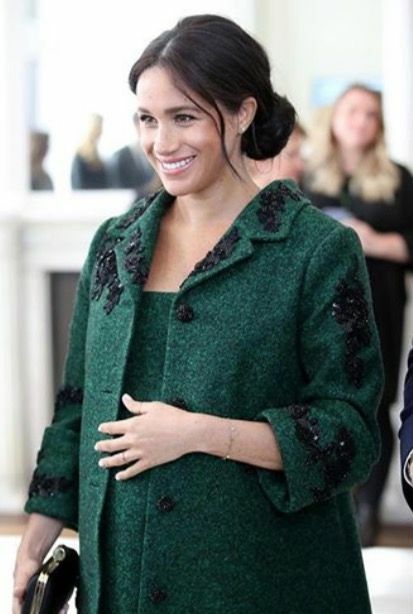 One person pointed out, though, that Meghan is already scrutinized more than anyone else in the family, so there's no wonder she doesn't want to be in the public eye moments after giving birth. 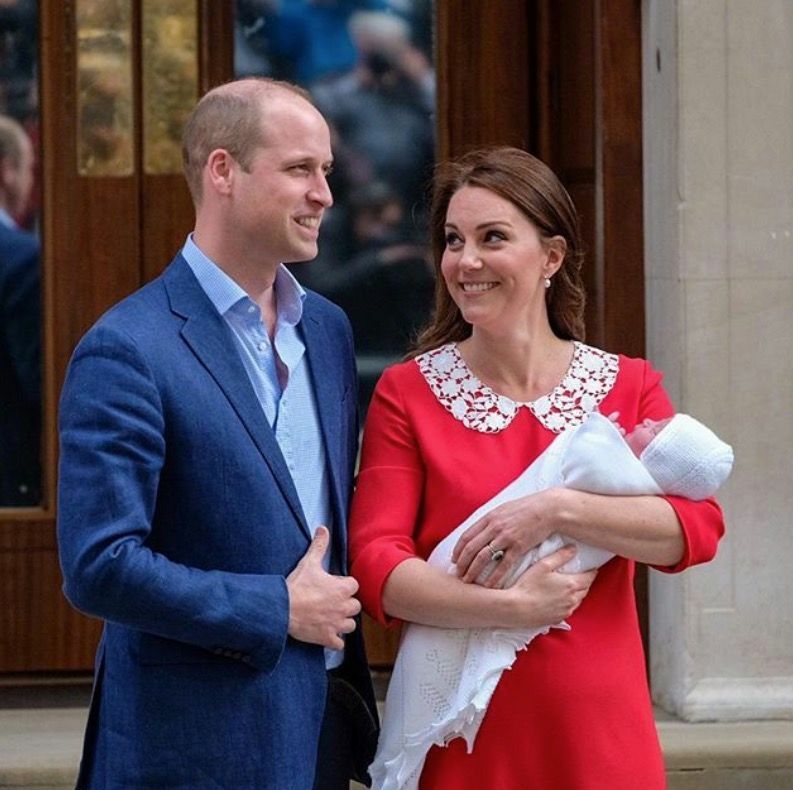 "Perhaps the biggest question is this: why should we expect any woman, royal or otherwise, to stand in front of a bank of cameras just hours - or even days - after she has given birth?" wrote Chris Ship, a news editor for ITV. 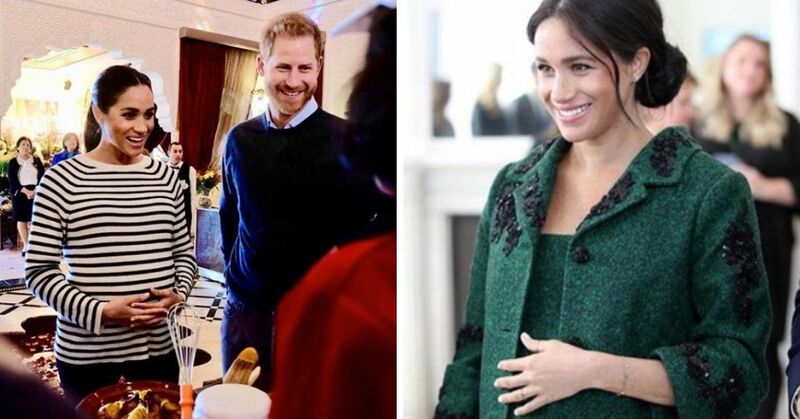 "You can see how Meghan looked at that prospect and thought, 'thanks but no thanks' ..."
As for when the baby is due, that's still a little bit of a mystery. In January, she told well-wishers that she was due late April or early May, but she never nailed down a specific date. 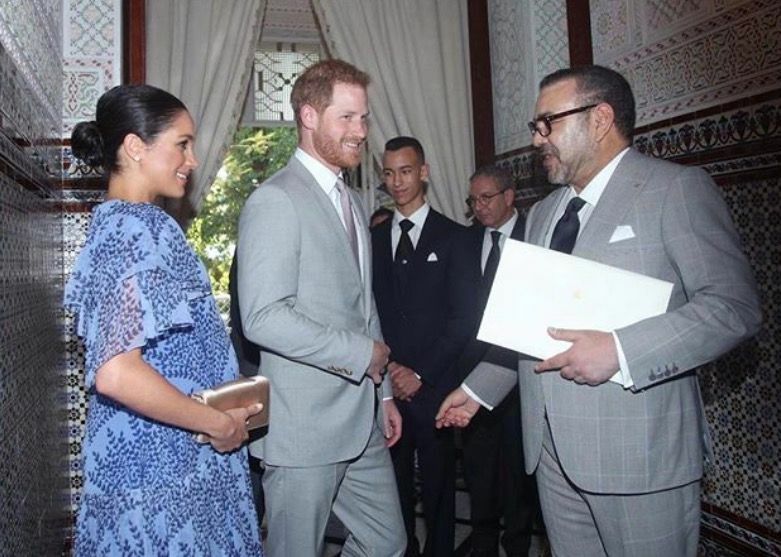 This is probably to help keep things under wraps when the baby does arrive, because they can go to the hospital discreetly...or at least as discreetly as the royal family can! Personally, I don't mind Harry and Meghan's decision to keep the birth of their baby private. Neither of them are in line to ever rule the country, so it's not like we're being denied the opportunity to see a future leader. We're just being denied the opportunity to see a really cute baby which admittedly, it's pretty upsetting! What do you think of Harry and Meghan's decision?